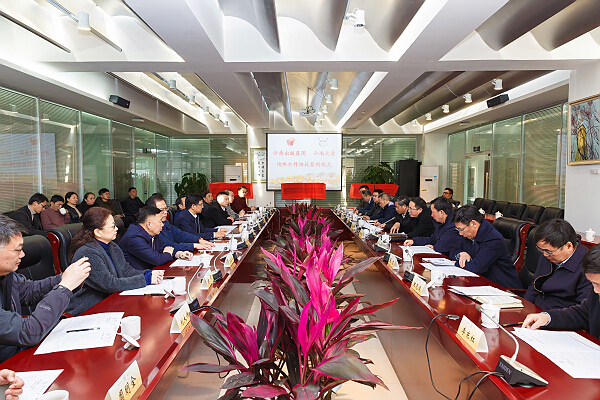 A delegation from Shuangliang Group, a company based in Jiangyin, Jiangsu province, with the main part of its business focusing on environmental protection and energy conservation, visited Yunnan University (YNU), on March 4, to discuss potential partnerships. 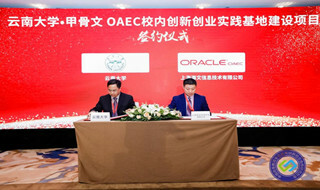 Yunnan University (YNU) recently teamed up with Ping An Insurance (Group) Company of China to develop a training program with the aim of providing professional finance managers for the firm. 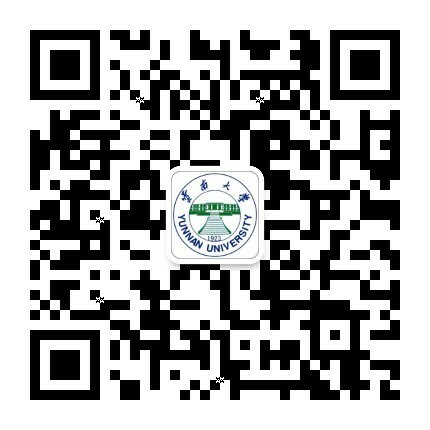 YNU's efforts at promoting school-enterprise cooperation were recognized at the 2019 annual meeting of a Chinese Higher Education Society organization responsible for researching partnerships between education and the private sector, at Tsinghua University, on Jan 11. 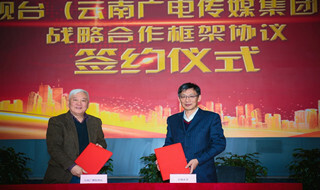 A signing ceremony marking the partnership between Yunnan University (YNU) and Yunnan Communication Group, was held at Yunnan Broadcasting and TV Station, on Dec 6. 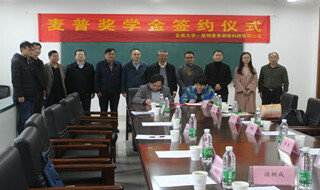 A signing ceremony marking the establishment of the new Maipu Scholarship was held at the School of Resources, Environment and Geosciences of Yunnan University (YNU), on Nov 27. 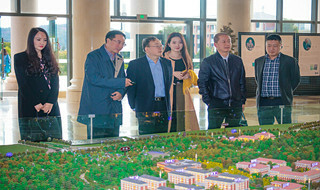 A delegation from Chaoxing Group, China’s largest provider of digital library solutions, visited Yunnan University (YNU) to discuss the building of an intelligent campus, on Oct 31. Representatives from Huawei Technologies Co visited Yunnan University (YNU) to discuss the future direction of their partnership, on Jan 24. 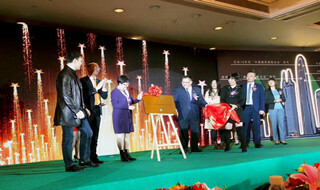 Yunnan University (YNU) held a ceremony to sign a cooperative deal with Yunnan Publishing Group (YNPG), on Dec 26.